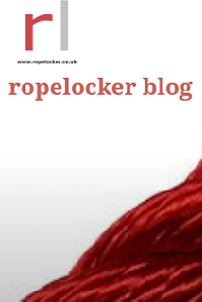 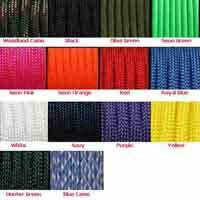 We stock a wide range of colours in our USA made paracord. 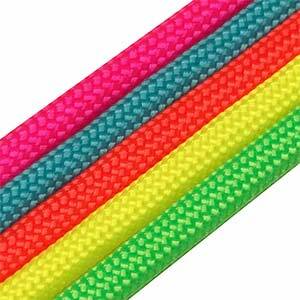 A cheaper, more colourful option than our Mil Spec Paracord. 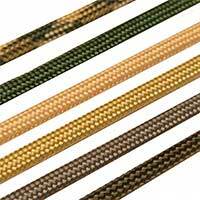 Manufactured and tested by the leading US paracord manufacturer. 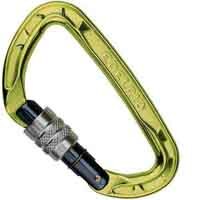 Each batch has been tested to 550lbs breaking strain which is why this cord is also known as 550 cord. 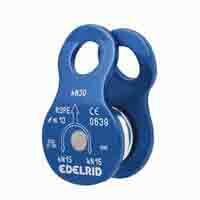 Suitable for use in a huge range of applications and commonly used in the making of paracord/survival bracelets. 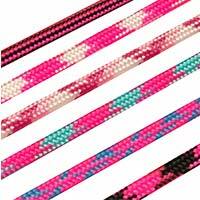 We also supply a range of accessories, clips and books for bracelet making or we can make one for you.